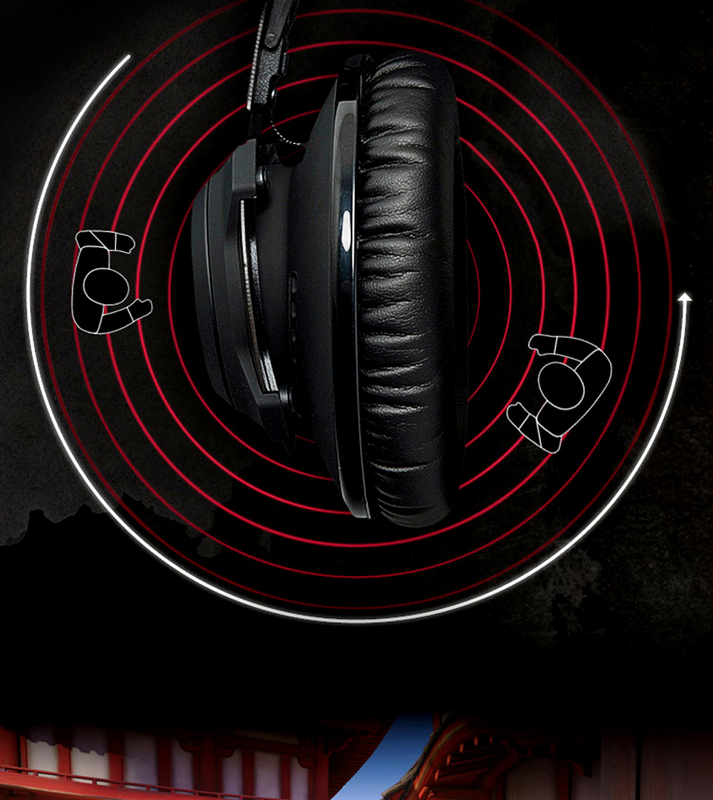 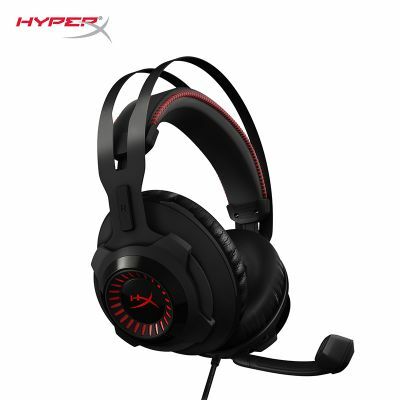 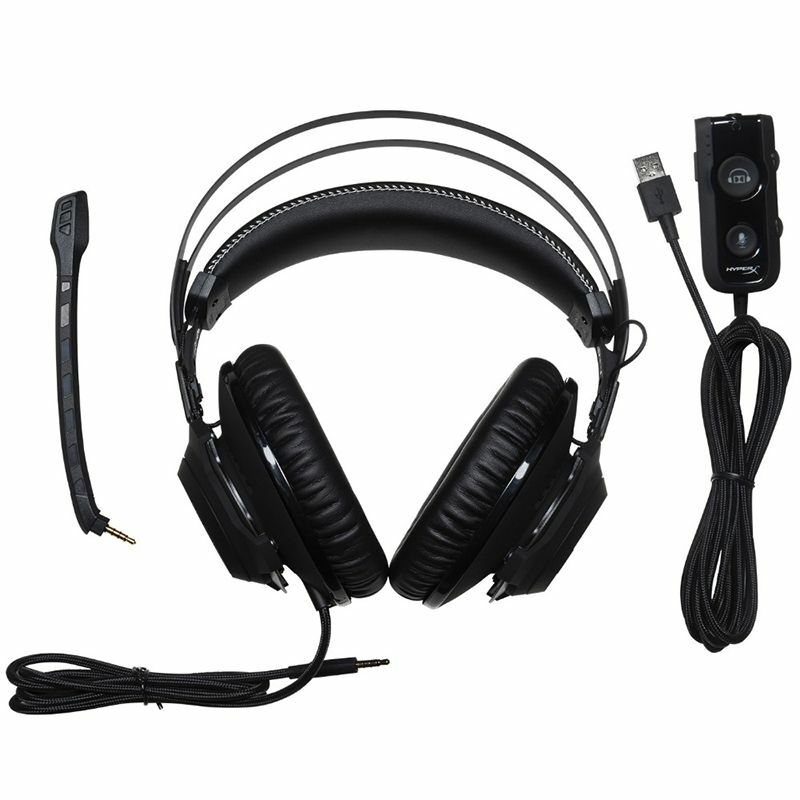 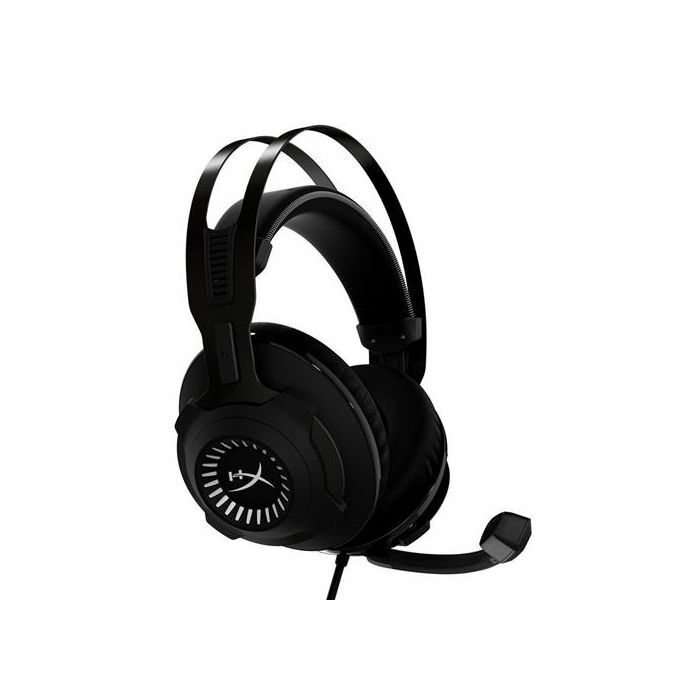 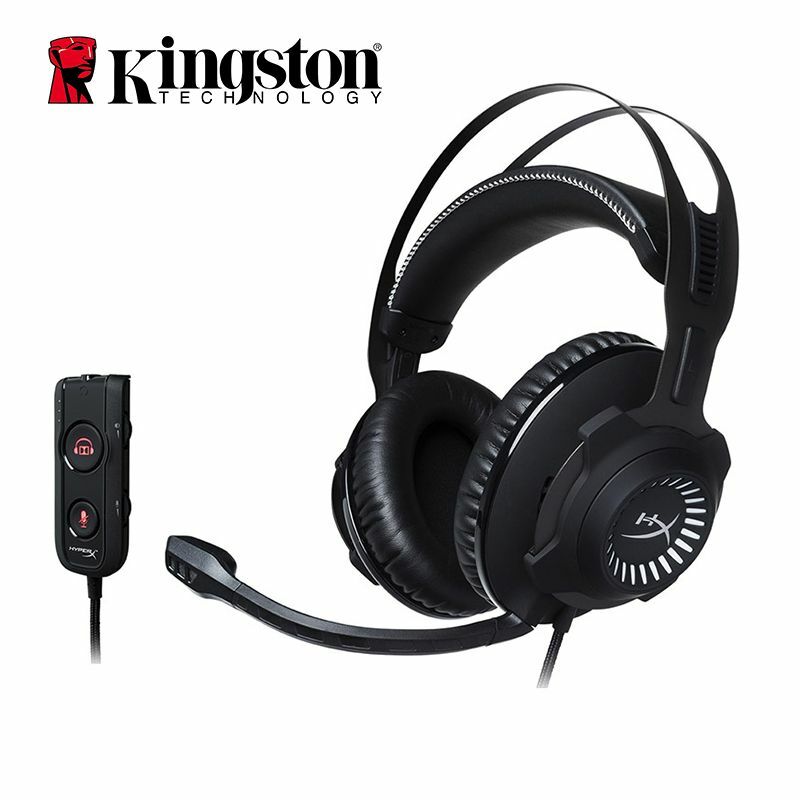 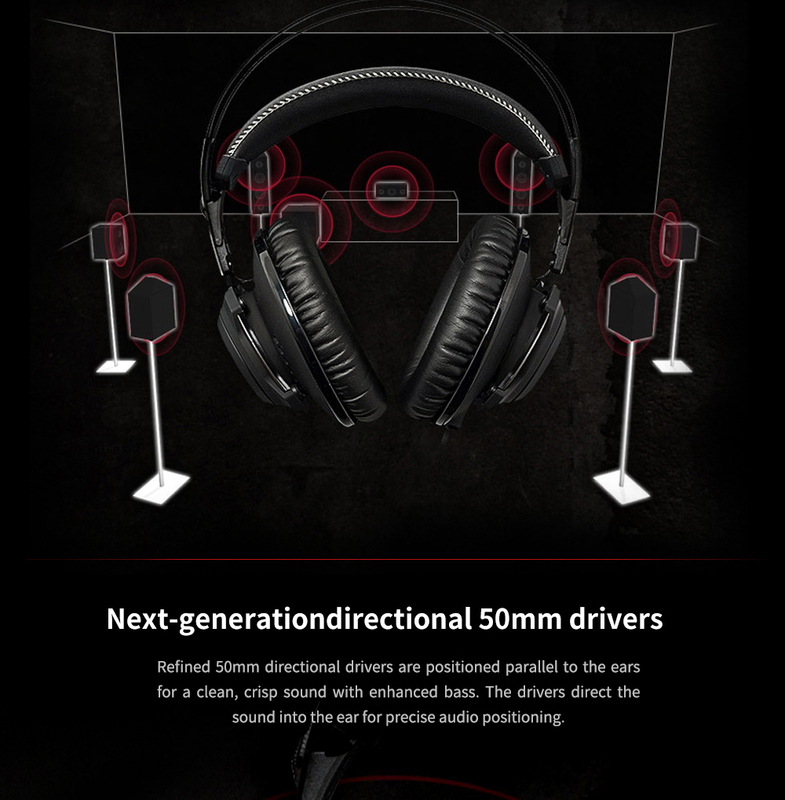 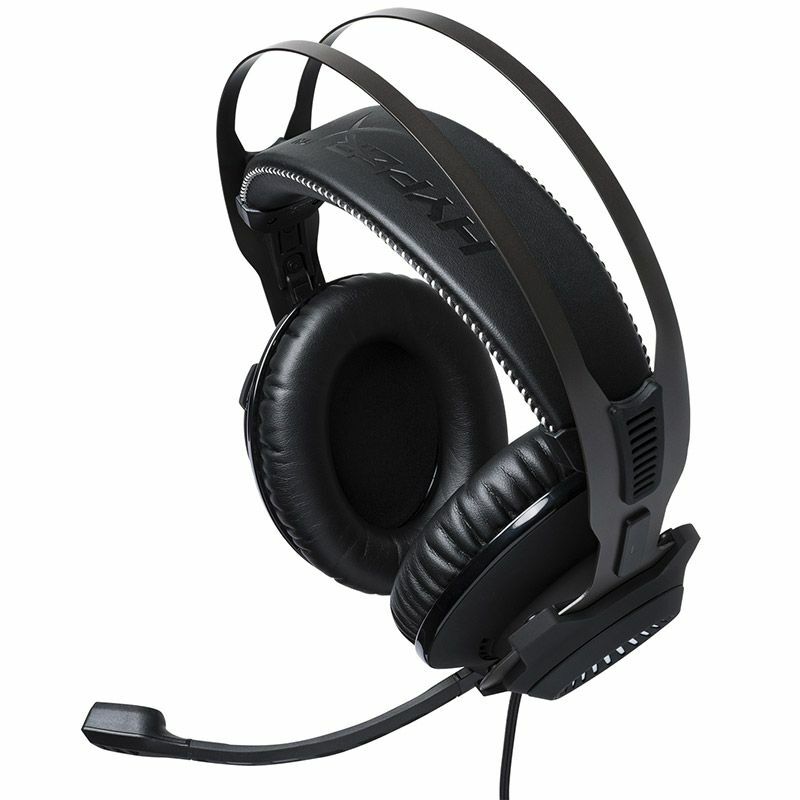 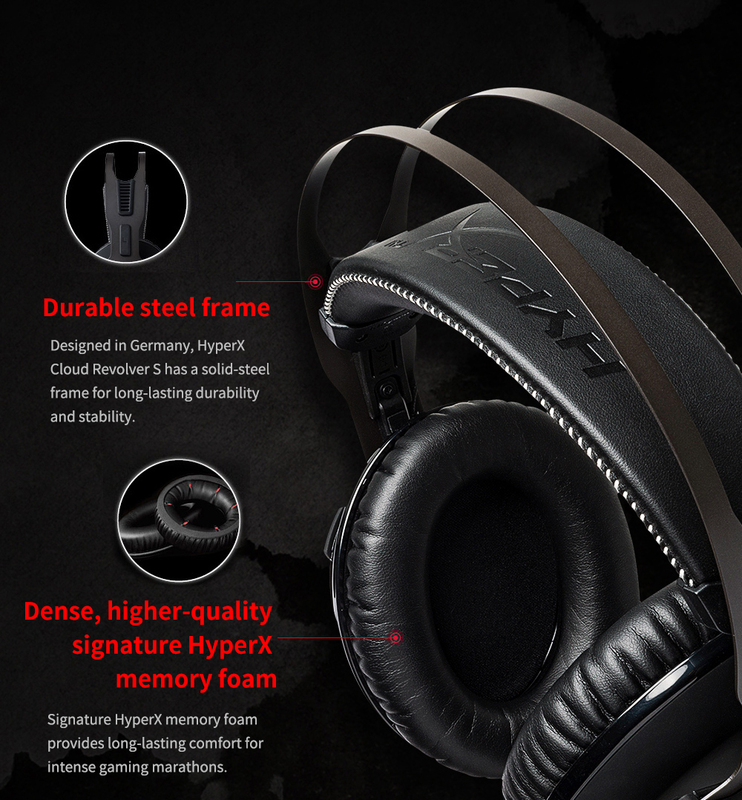 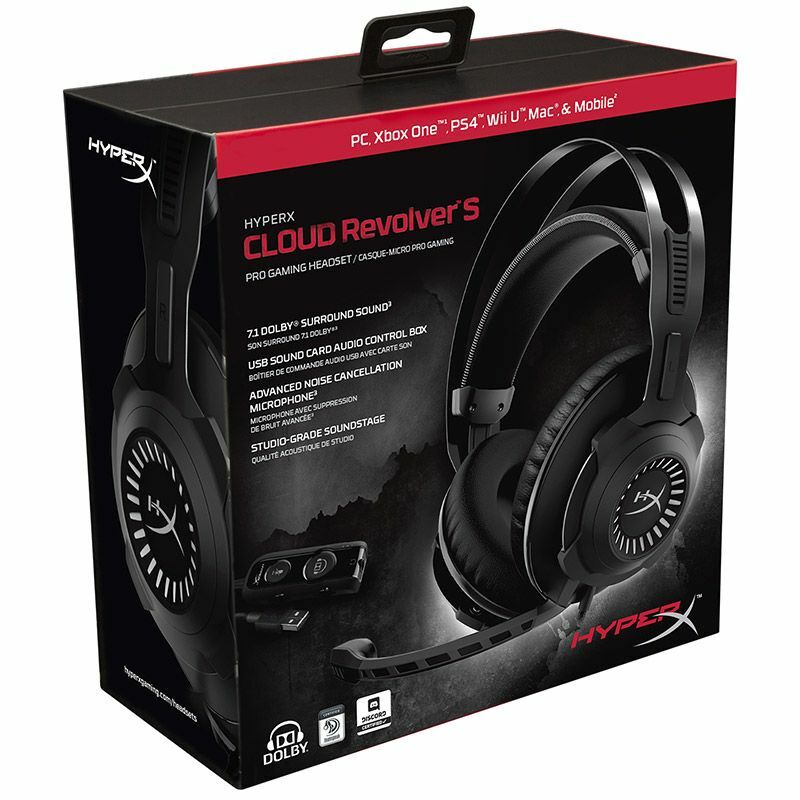 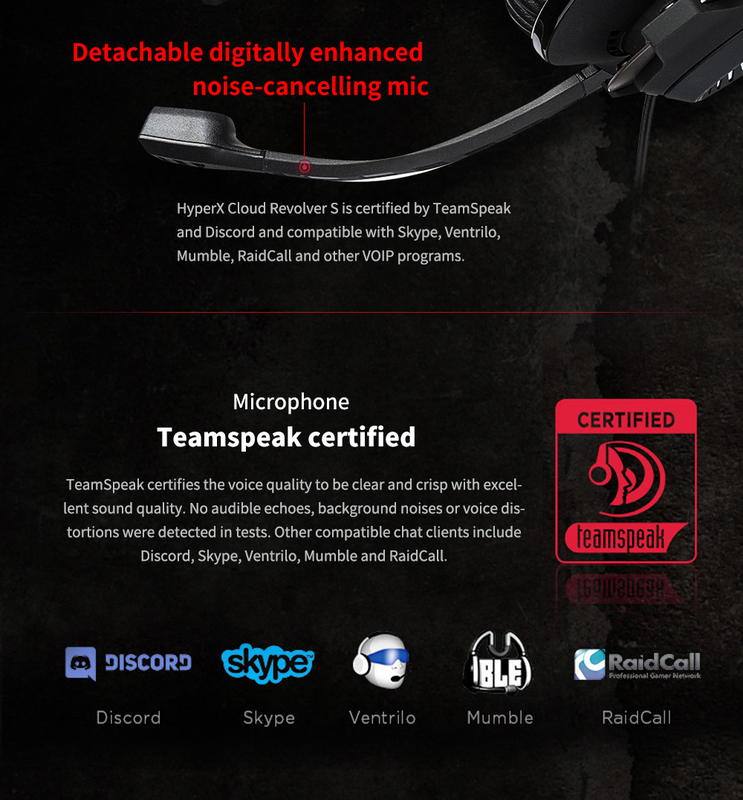 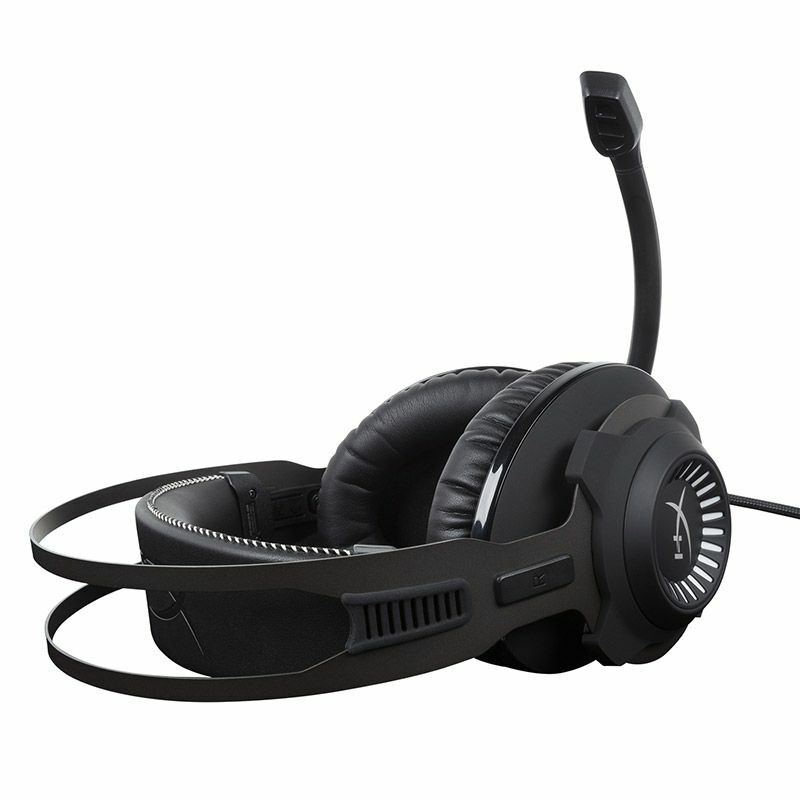 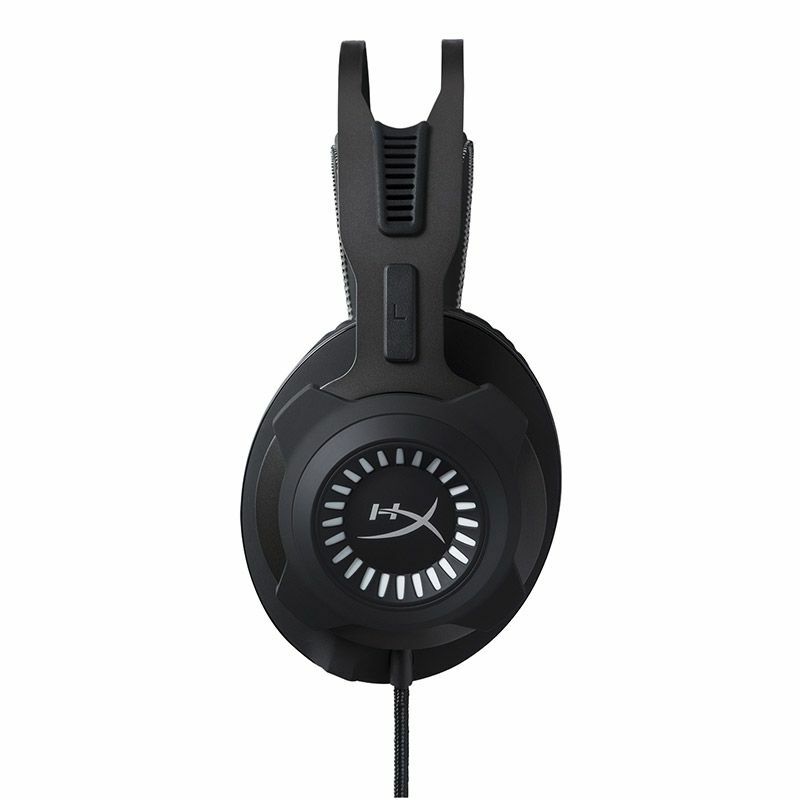 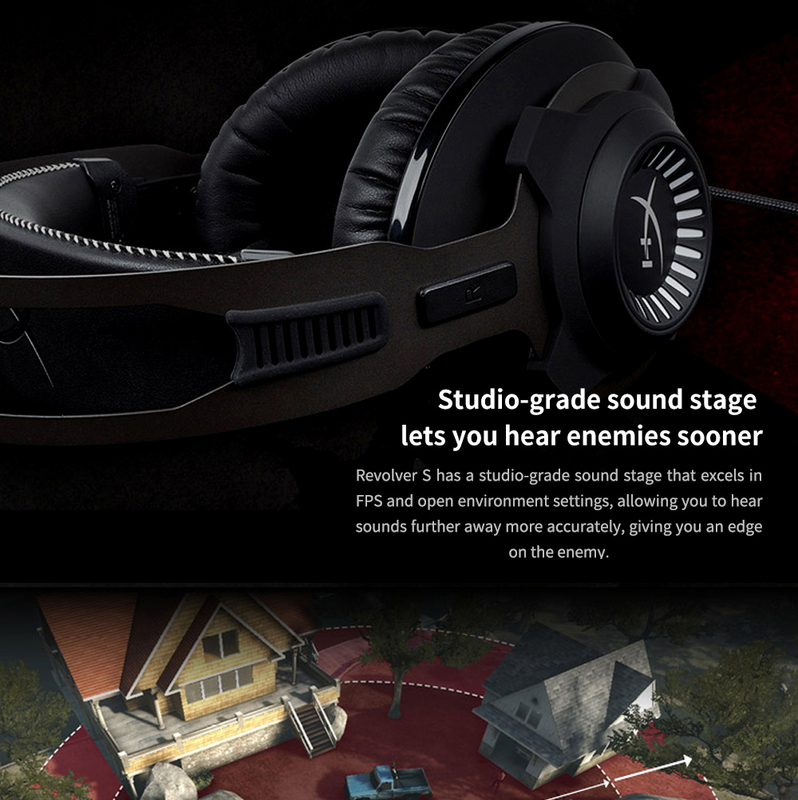 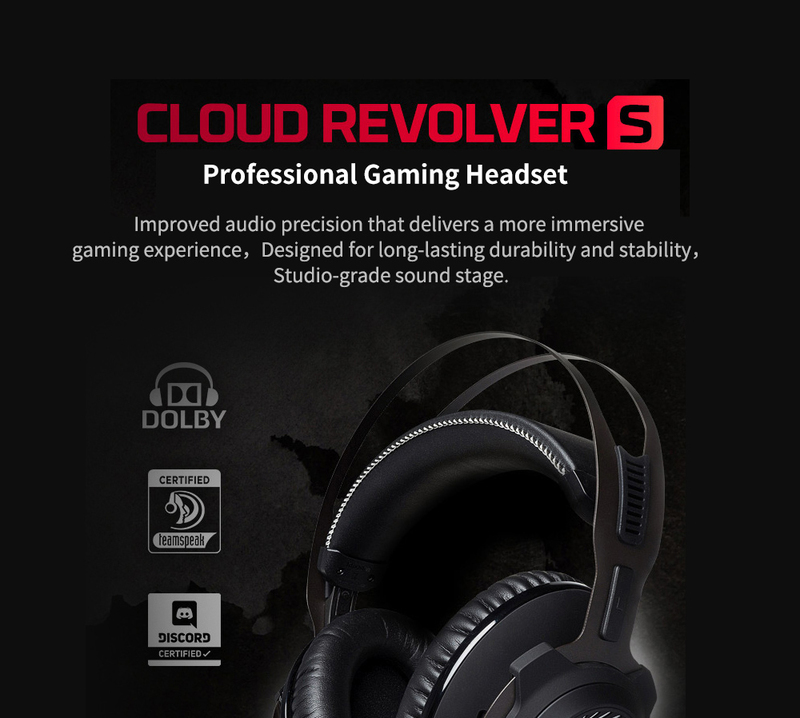 Enhance your game time with this HyperX Cloud Revolver S gaming headset. 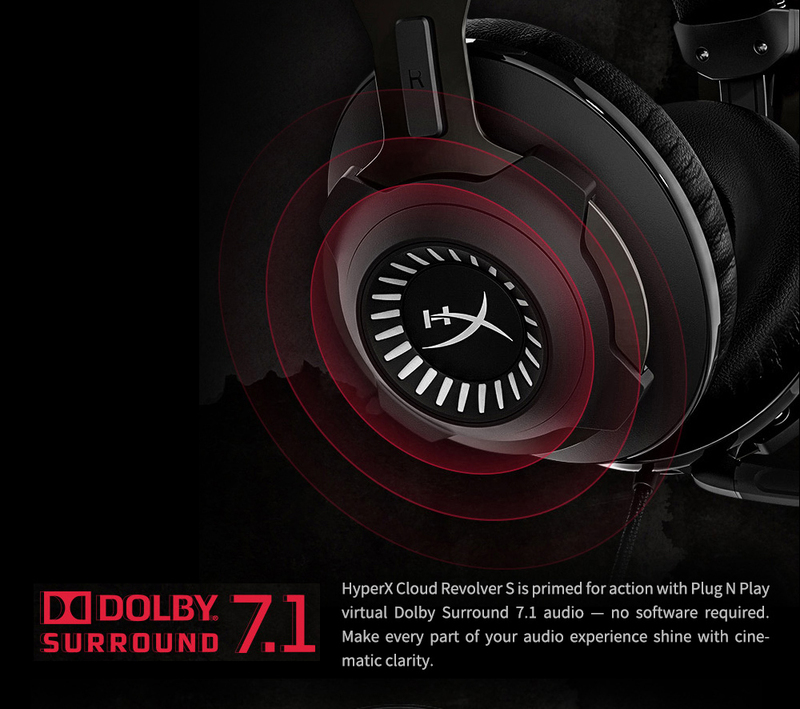 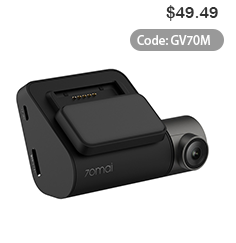 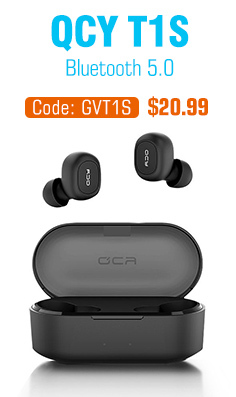 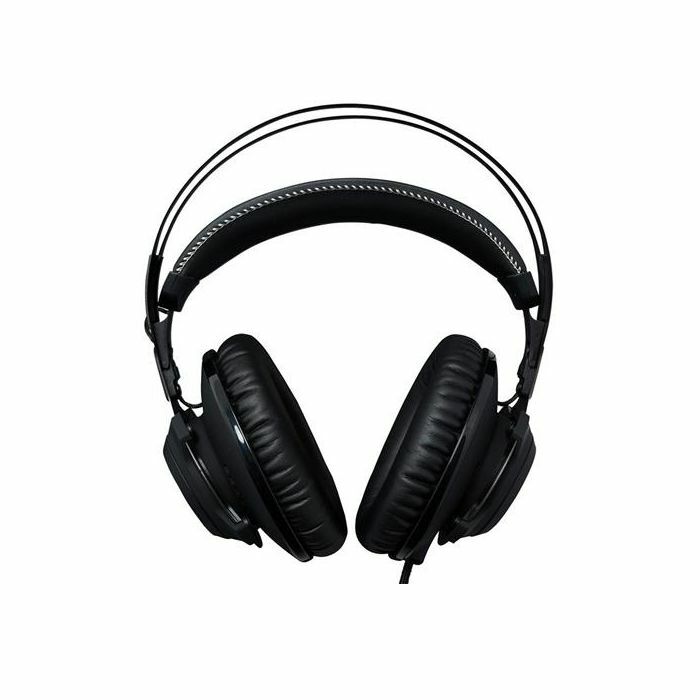 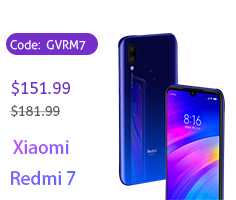 Dolby Surround 7.1 audio and noise-canceling technology provide amazing sound, while a clip-on audio control box lets you control volume and microphone settings. 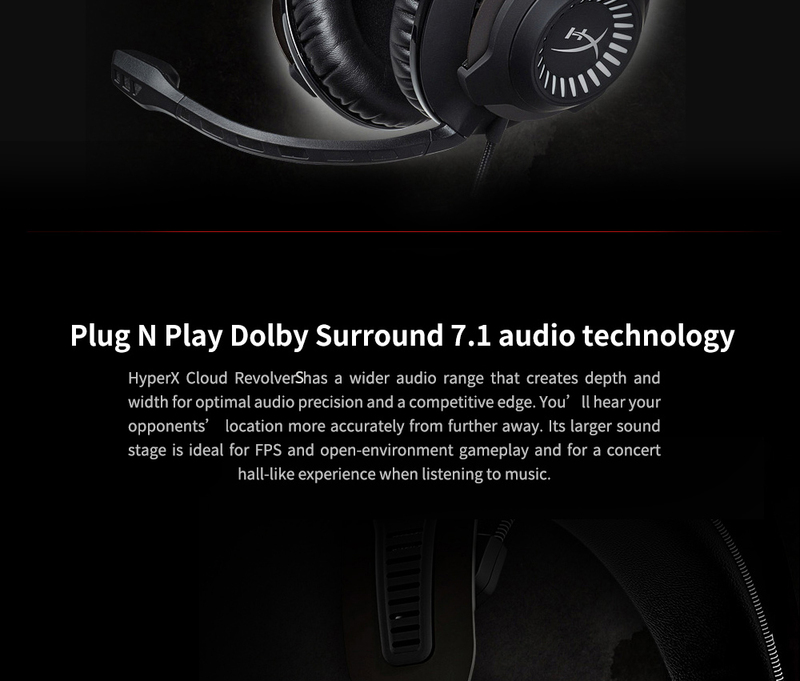 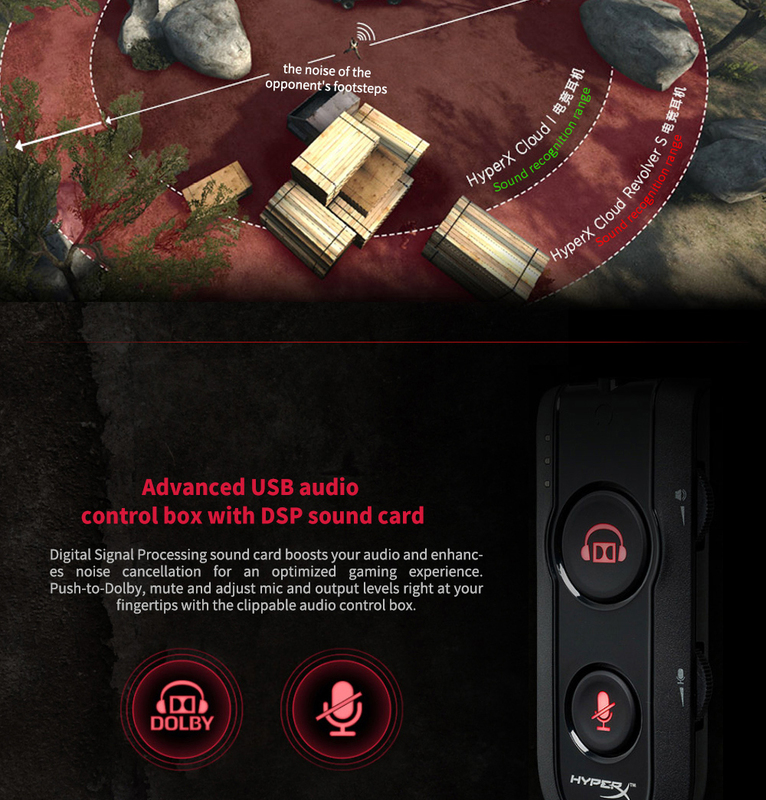 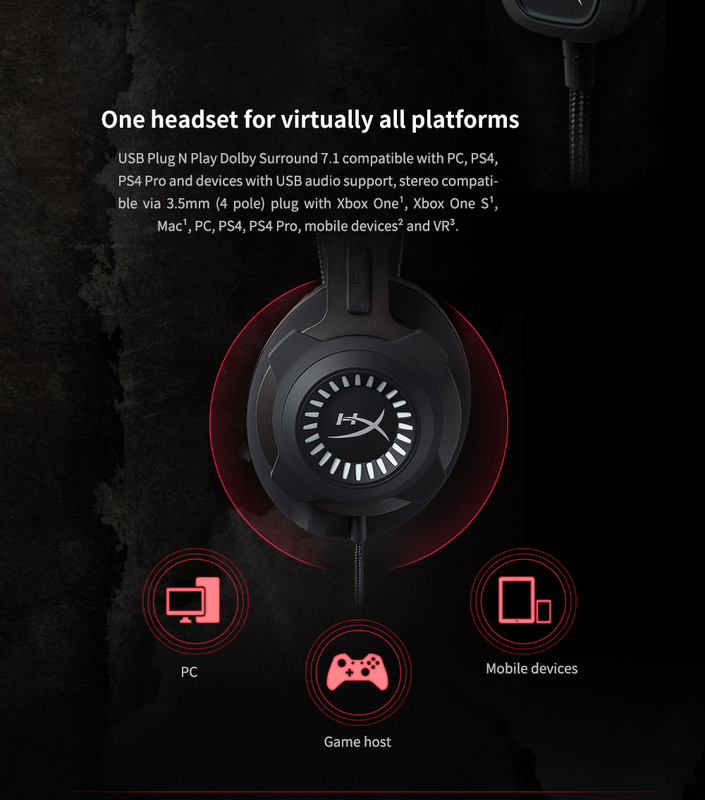 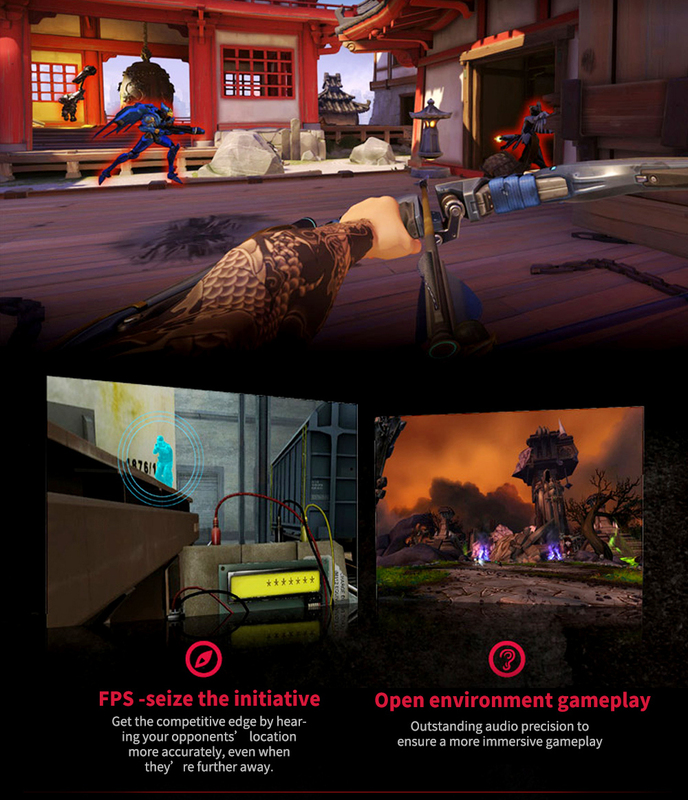 Versatile plug-and-play USB sound card makes this HyperX Cloud Revolver S gaming headset compatible with PC, PS4, PS4 Pro and devices that support USB audio.